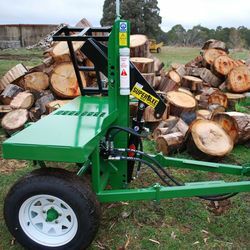 Australia’s leading manufacturing specialists of Log Splitters, Firewood Processors and Log Saws for all commercial, semi-commercial, hire, farm and domestic requirements. 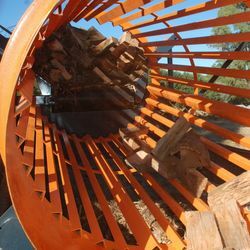 Located in northeast Victoria, our company is proud of its highly skilled workforce and their commitment to continuous manufacturing improvement. 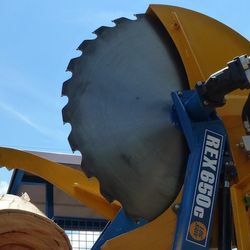 Led by head designer and CEO David Burder, the company has progressively developed the Superaxe & Rex range of products, and now employs 24 staff. 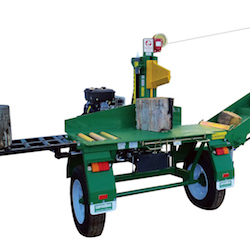 The manufacturing philosophy is simple: ergonomic design, built to last, productive & efficient. 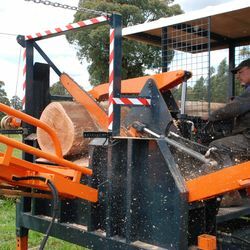 All machines are built onsite in Whitlands and utilise Australian made components wherever possible. 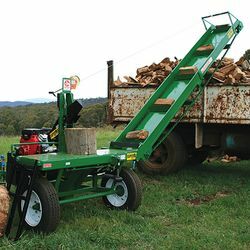 With almost 5000 units sold throughout Australia & New Zealand, Whitlands Engineering have long been recognised as Australia’s industry leader in the design and manufacture of quality firewood processing equipment. 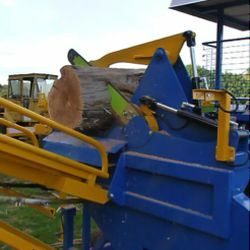 Support Australian Made – We Do! 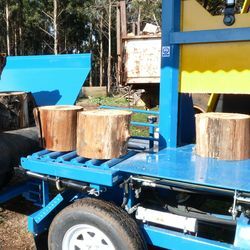 Australia’s market leading log splitter! 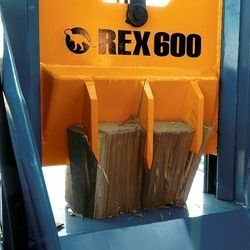 All Superaxe models feature our innovative sliding blade design, a back saving log lifter, quality engine options all backed by unmatched performance, safety & reliability. 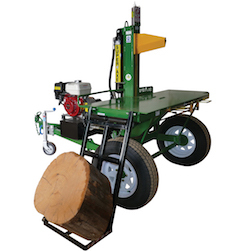 The Rex range of firewood processors splits blocked timber into saleable firewood. 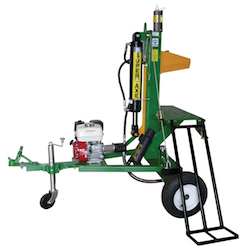 The range offers unmatched performance & reliability – greatly reducing labour costs while maximising output. 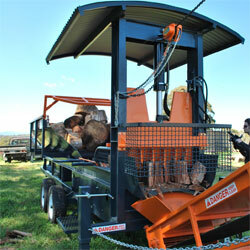 The Rex range of log saws cuts logs into blocked timber ready for the the Rex range of processors. 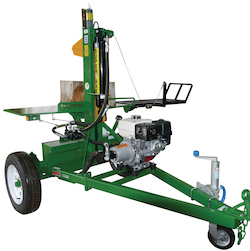 The range offers unmatched power, speed & reliability – greatly reducing labour costs while maximising output. 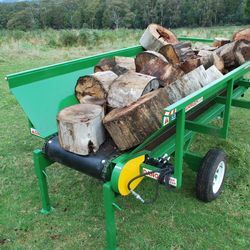 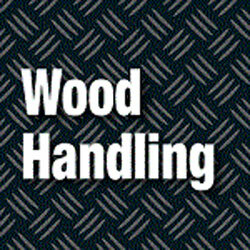 Our range of wood cleaning trommels, infeed & outfeed hoppers, elevators & accessories help take your firewood business to to next level.